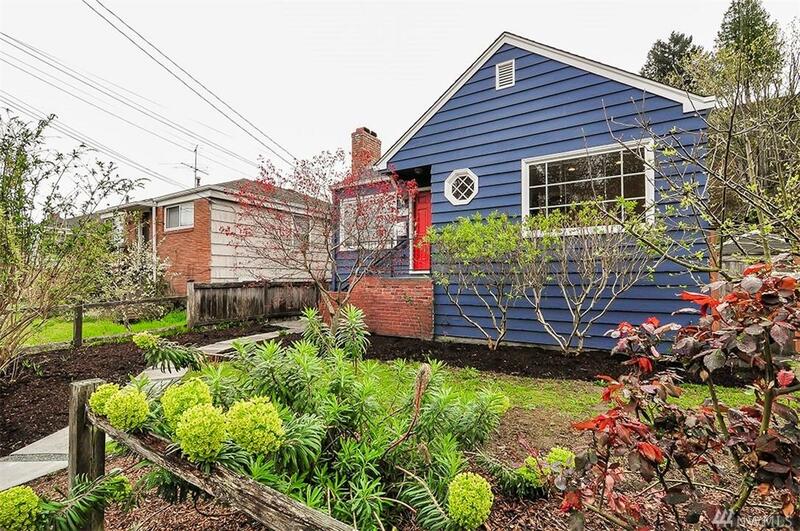 Fantastic updated bungalow only 1 block to fabulous Alki Beach!! 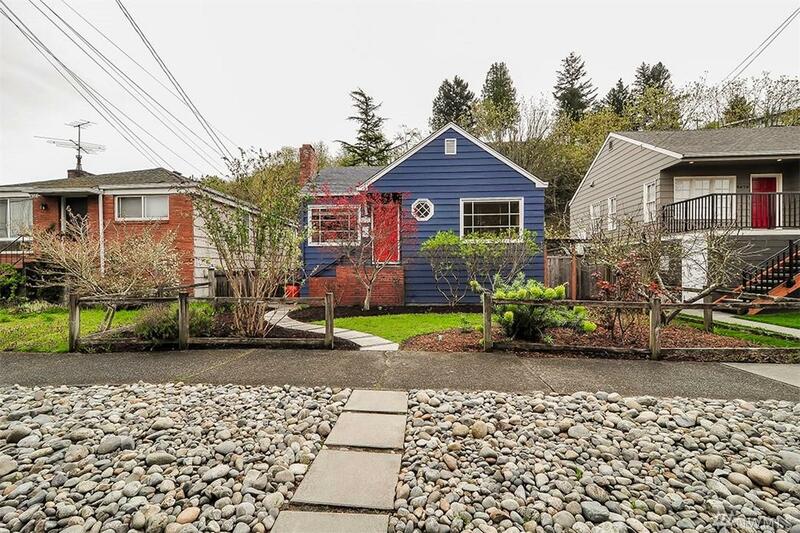 Nicely landscaped with huge level fenced backyard and patio. 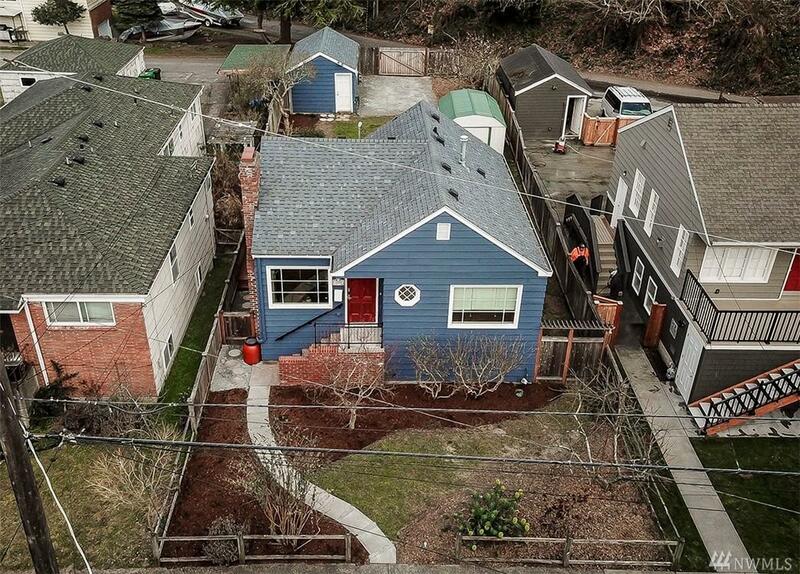 Detached garage with plenty of rare off street parking. Awesome interior with newer windows that bathe this home in light. Newly refinished oak hardwoods, fresh paint, carpeting, and lighting. 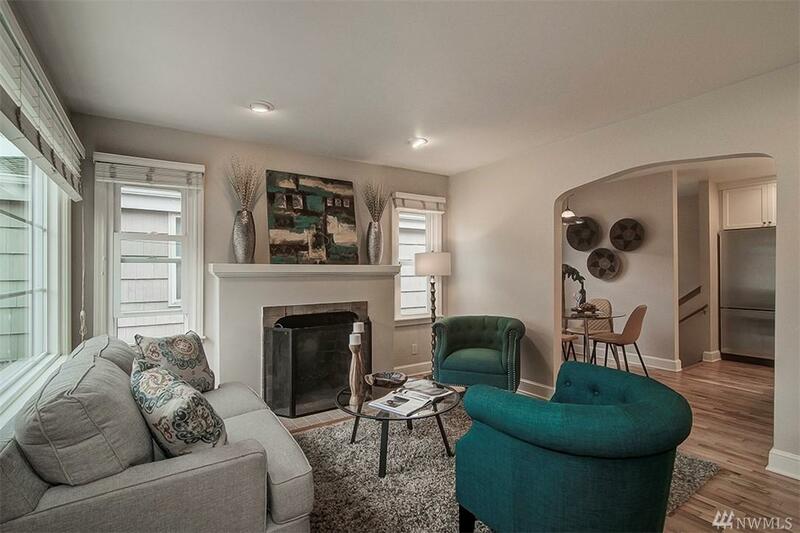 2 tile/brick fireplaces. Formal Dining. Renovated kitchen with newer cabs, stainless appliances, counters and Wolfe gas range. Nicely tiled baths. Spacious bedrooms. Cozy REC room.